Cupcakes for Cancer at the Westlake Village Inn AND a giveaway!!! So, yesterday I got to do two of my favorite things. Help others and eat cupcakes! I went to the Conejo Valley Cupcake Camp presented by Cupcakes for Cancer. Cupcakes for cancer was created by Blakely Colvin at the young age of 13! She is now 18 years old and her charity is raising more money than ever! Her charity sells cupcakes to raise money forCancer Support Community, which provides support, education and hope to people fighting cancer. Such a great cause and makes me feel GOOD about eating cupcakes! The day was filled with HUNDREDS of cupcakes and I loved every minute of it. Check out some of my favorites below! 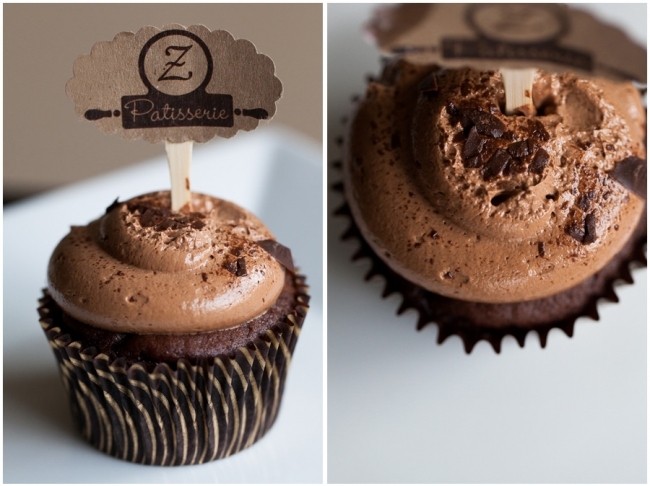 These yum cupcakes were from Z Patisserie. 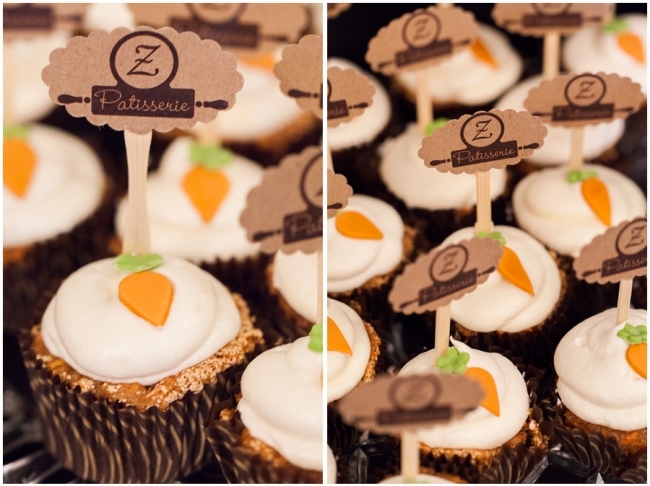 I didn’t try the chocolate but I seriously loved the carrot cake cupcake. I want more! Oh, and I really loved their cute little signs! These delicious bacon chocolate chip cupcakes were from Maskipops by Adri. So were the salted and caramel macchiatos in the Starbucks cups! I was seriously in love with her decorations and sign. These cute cupcakes coming up are from A Sweet Design. How cute is that bee? I was in love with this monkey face cupcake. I was ALSO in love with this Toad cupcake. The cuteness is killing me. Our friend Mary also participated in the amateur category of the baking competition. Doesn’t her Salty Caramel cupcake (below right) look delicious? And here is Sara and me having a little a lot of fun in the photo booths. To learn more about this charity, to start your own cupcake fundraiser, or to donate, check out Cupcakes for Cancer online! It is also my bffl’s birthday today, so I’m giving away (1) $25 starbucks card to a lucky winner in her honor! This contest is only for people who like/have liked my facebook page, so if you haven’t liked it yet, please like it HERE and I promise you’ll be happy you did! So….Happy Birthday Kristen! AND to all you entering the giveaway……….